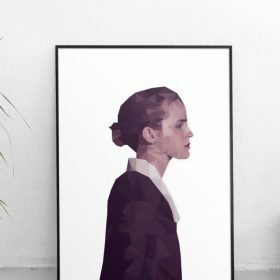 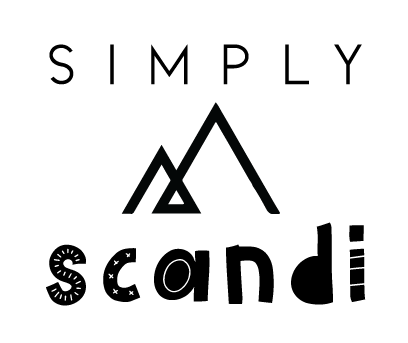 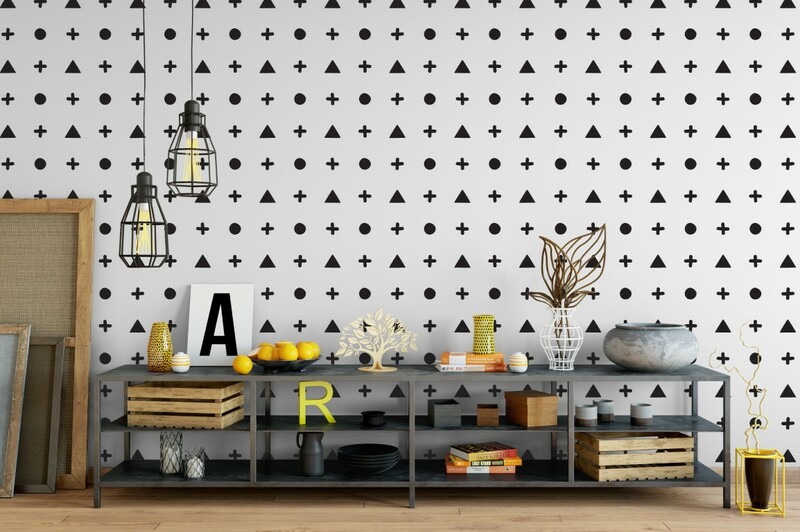 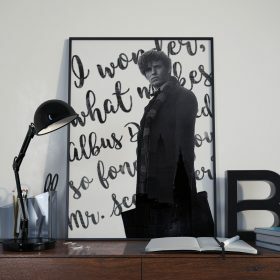 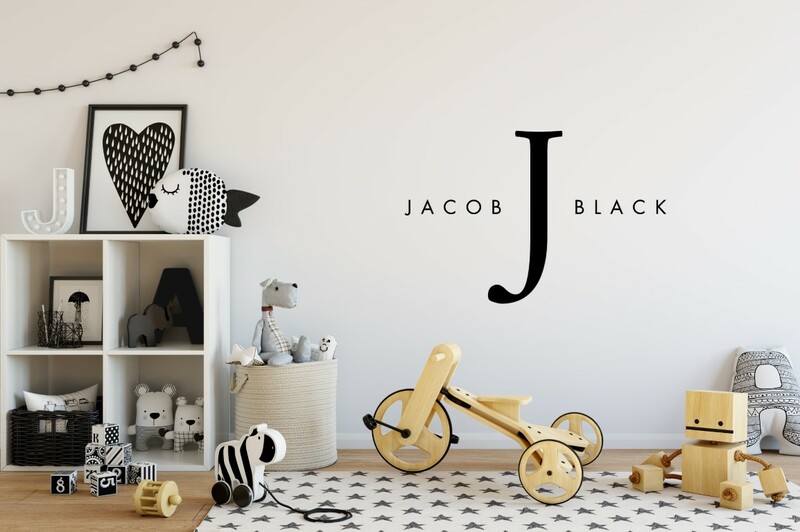 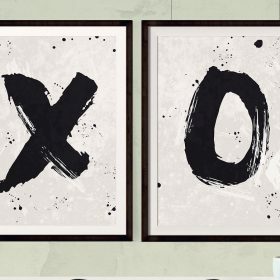 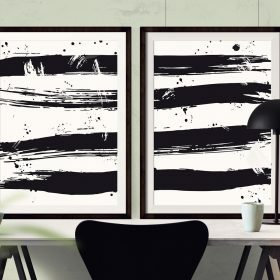 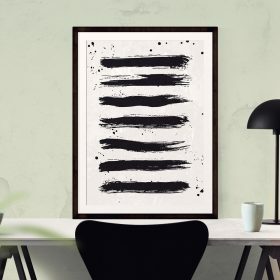 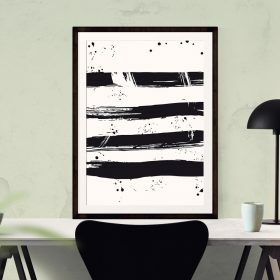 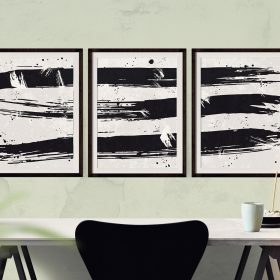 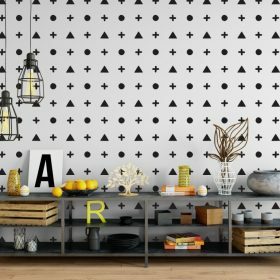 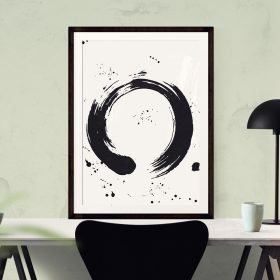 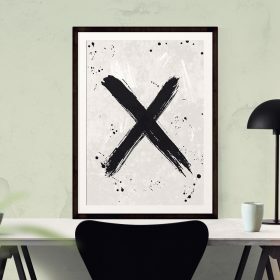 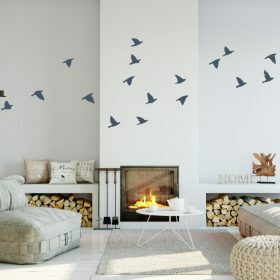 Discover our collection of unique, design-led and original Danish and Scandinavian style decor, our hugely popular range of minimal designs are ideal for those who love the calming feel of the Scandi style, create your own hygge home with our range of Scandinavian wall decor. 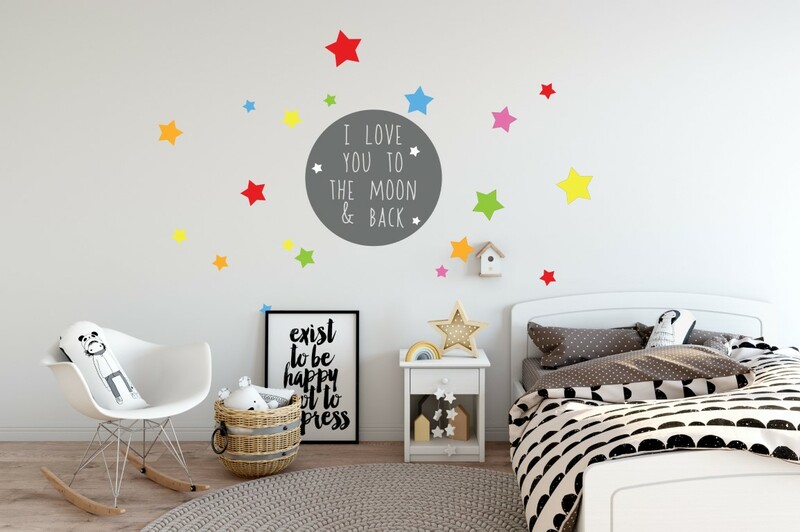 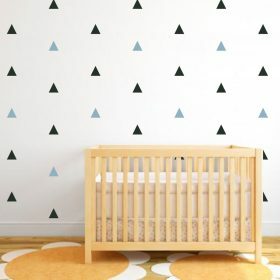 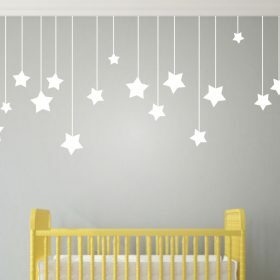 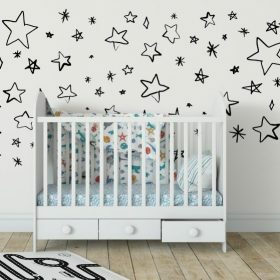 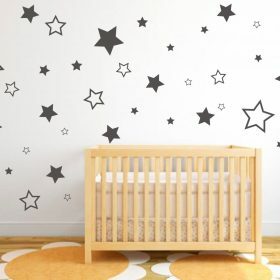 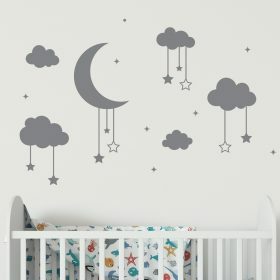 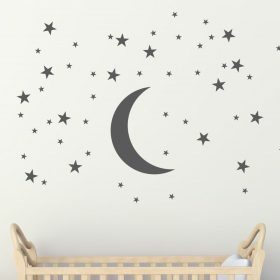 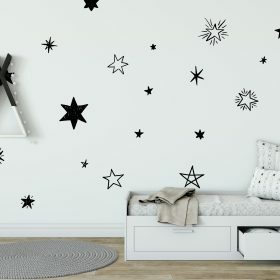 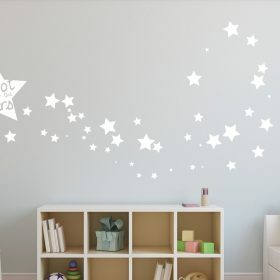 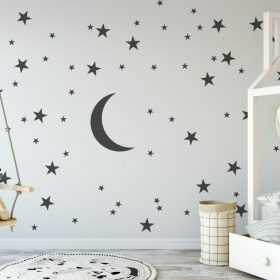 Hanging Stars Wall Stickers – Even Longer Set which hangs 36 inches, even bigger pack of 30 hanging stars! 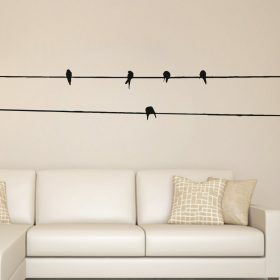 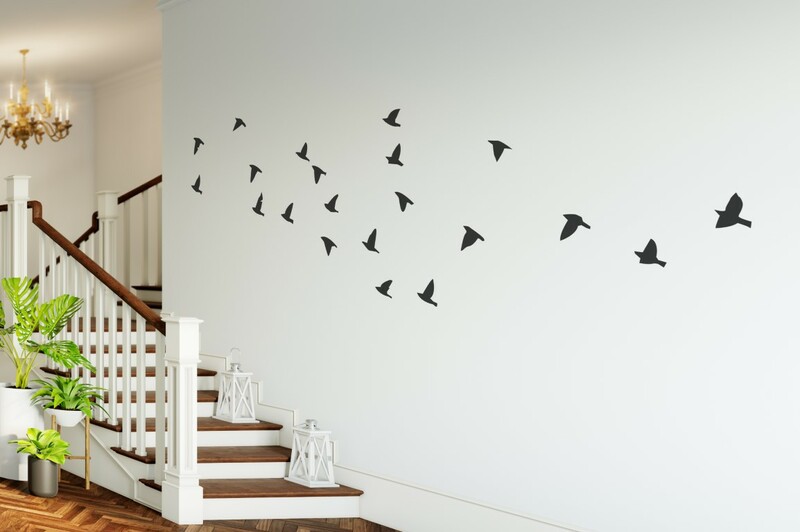 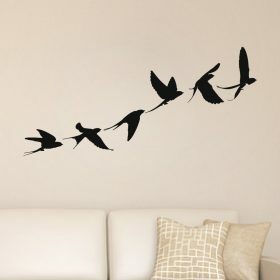 Birds on wire wall decal – 60 inches long wall decal. 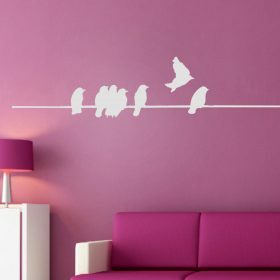 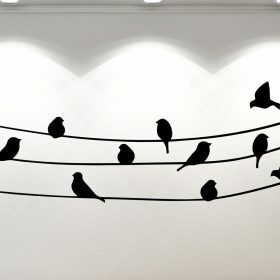 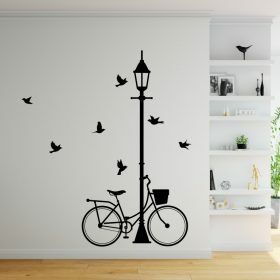 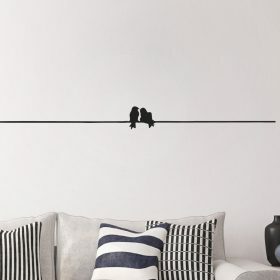 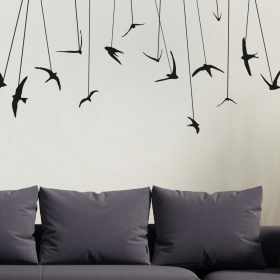 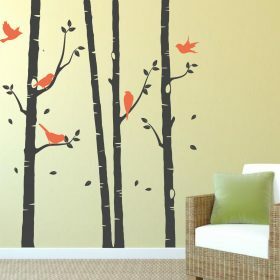 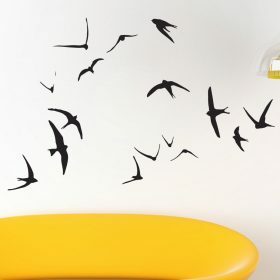 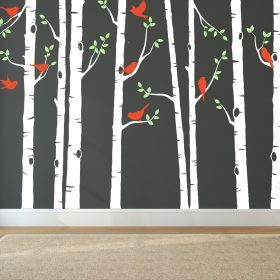 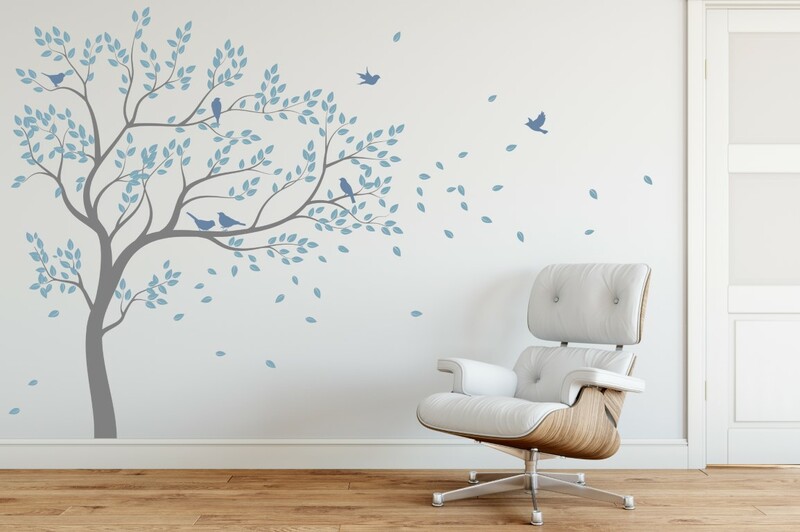 Birds sitting on wire wall sticker. 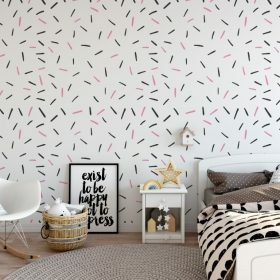 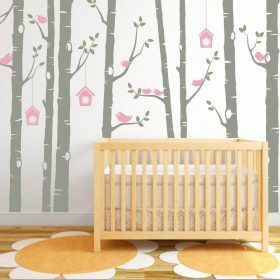 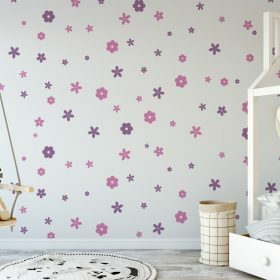 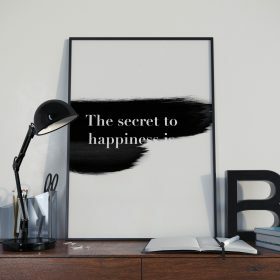 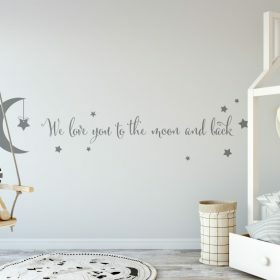 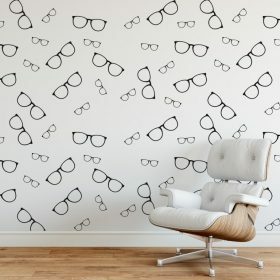 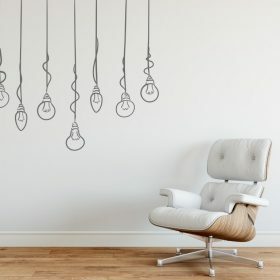 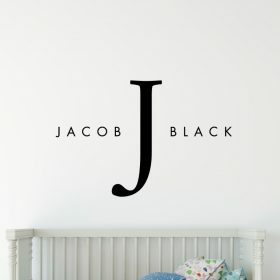 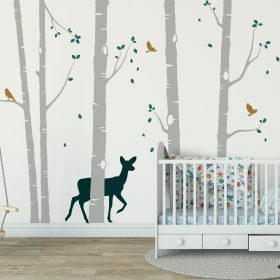 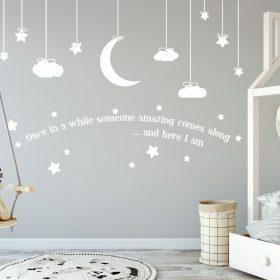 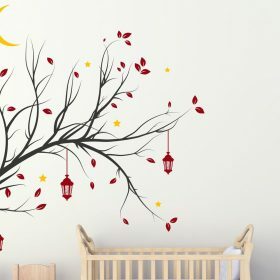 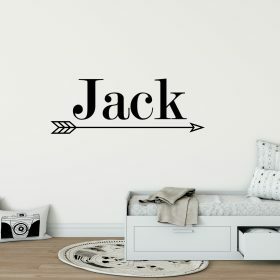 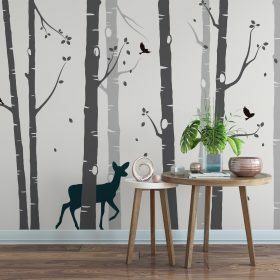 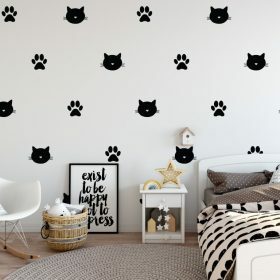 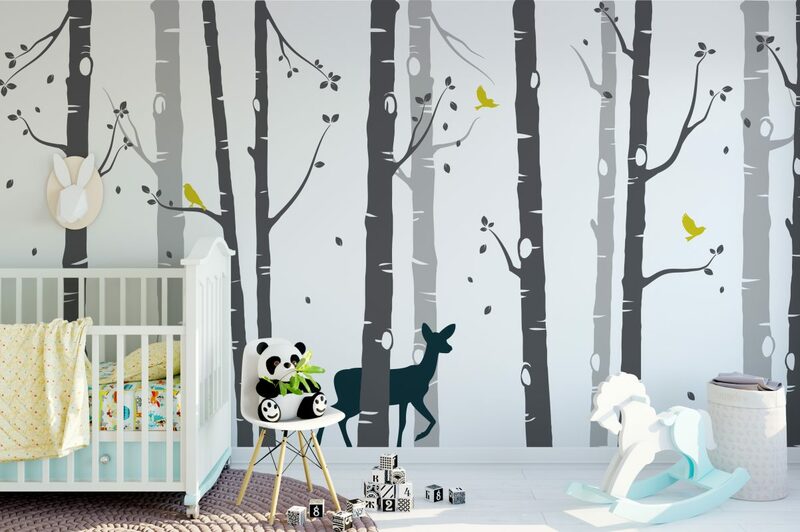 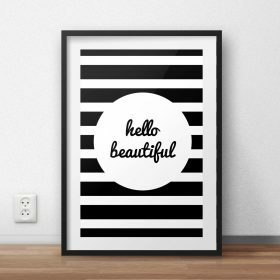 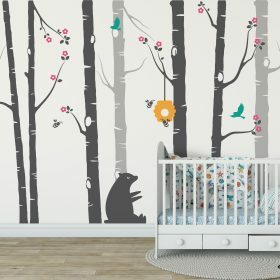 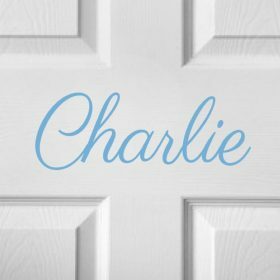 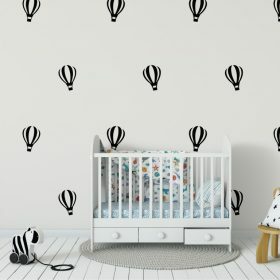 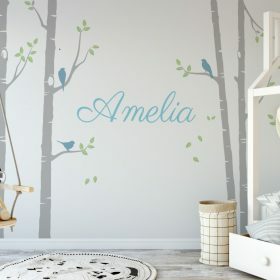 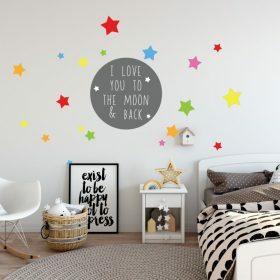 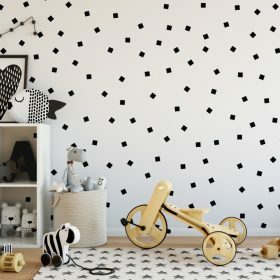 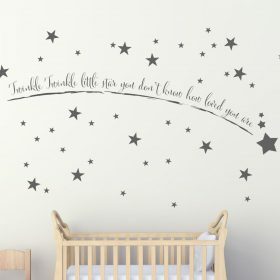 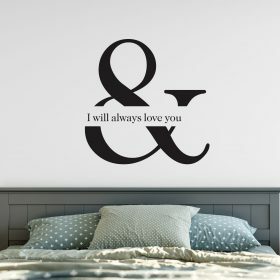 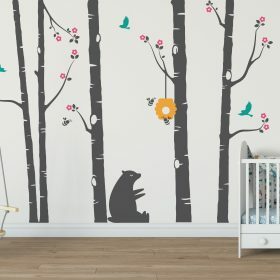 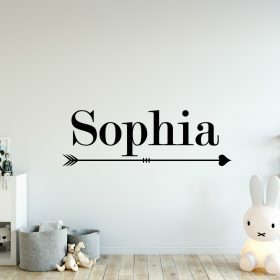 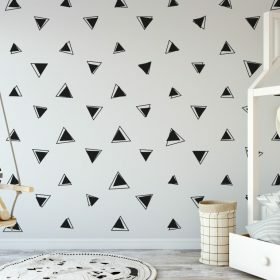 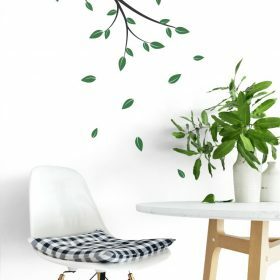 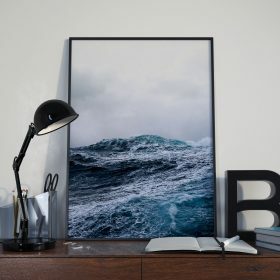 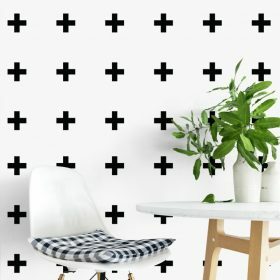 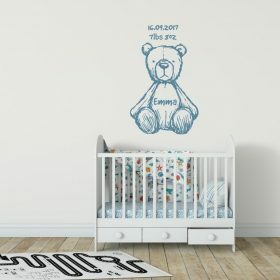 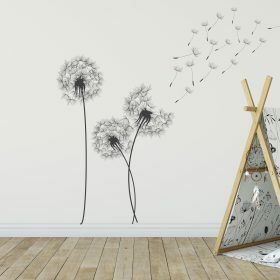 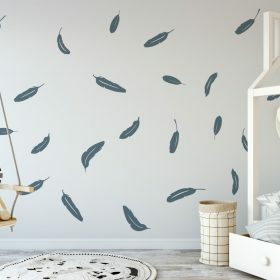 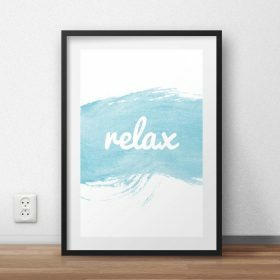 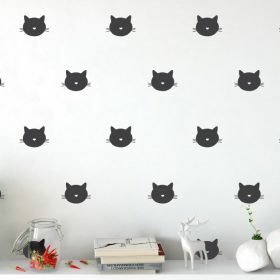 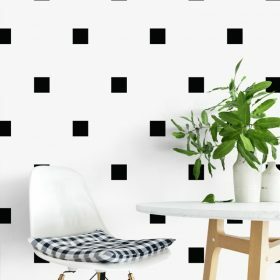 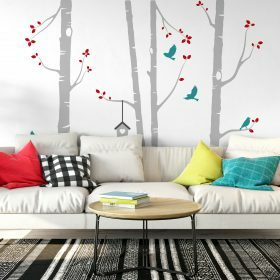 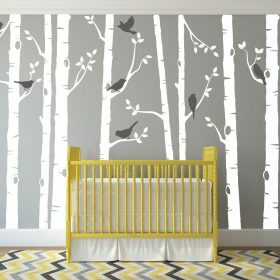 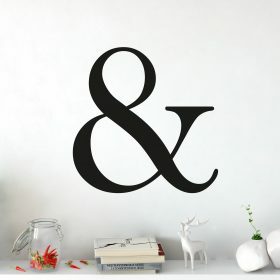 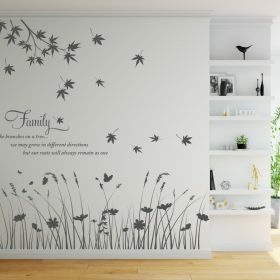 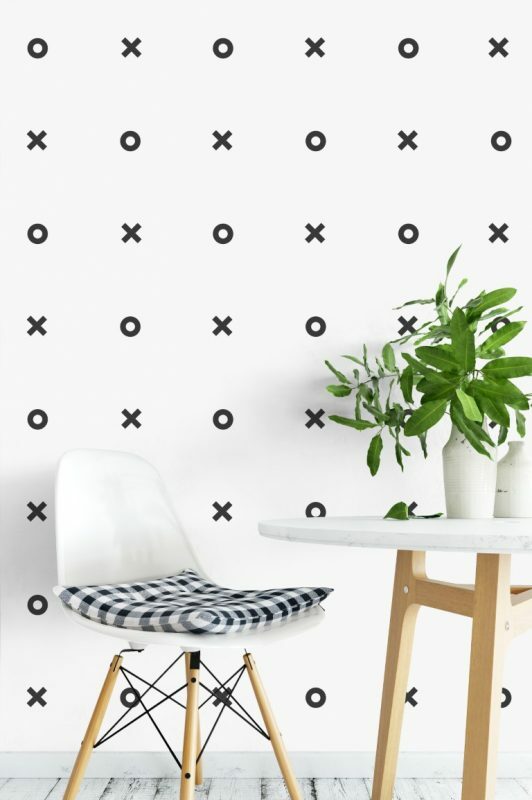 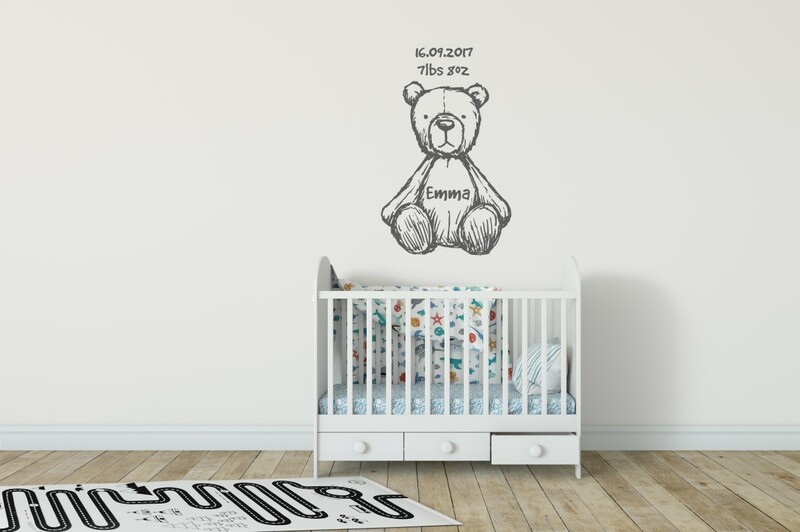 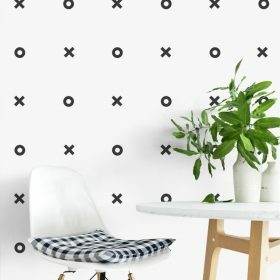 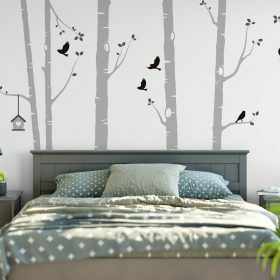 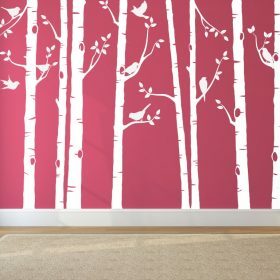 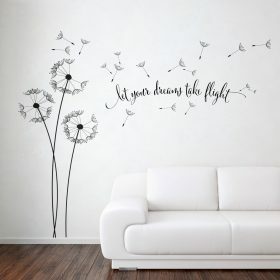 We are the makers of the most popular wall stickers, window stickers and wall art prints, unique designs made for home and business. 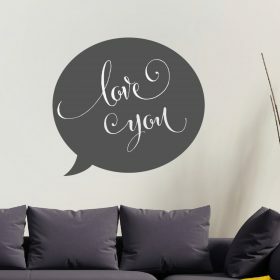 We also offer custom vinyl stickers for individuals and businesses. 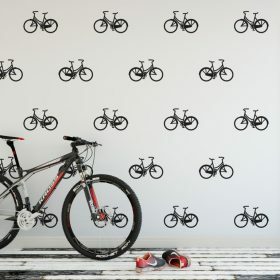 Shop windows, vehicle signage, office branding and more. 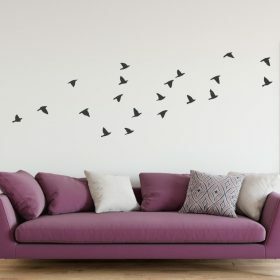 We ship our products worldwide with fast shipping for a low cost.